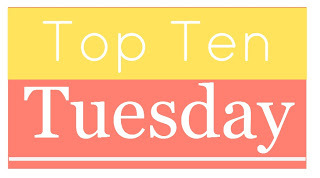 This week we are talking about the Top Ten Books On My Winter TBR. This is the time that we try to catch up with all the books we've said we'd read, but never got around to actually reading. I mean do you know how many books came out this year alone? I don't but you get my point LOL! Great list! 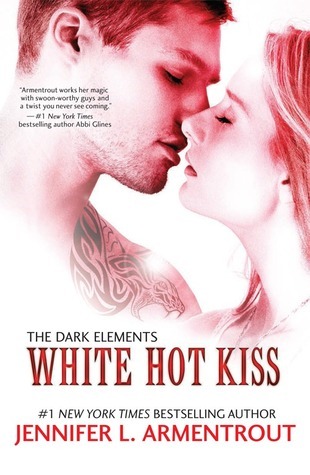 White Hot Kiss made my list too and I have been meaning to start Mara Dyer forever!! 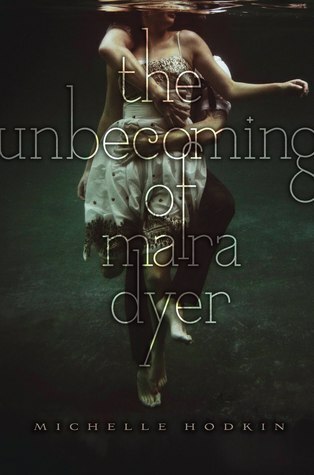 The Unbecoming is so good! I'd say read it when you have the third one on hand so you don't have to wait! You have a lot of series that I am meaning to read like the Mara Dyer and Shatter Me series! 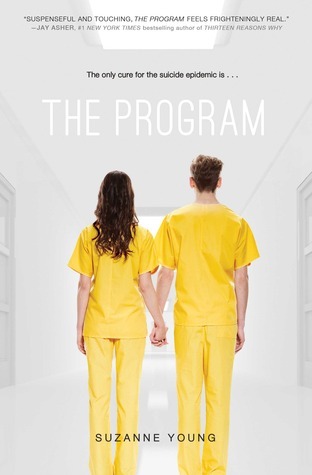 The Program is deeper in my tbr pile as well. Great list! Happy reading and thanks for stopping by my TTT. I love ALL your picks, guys! 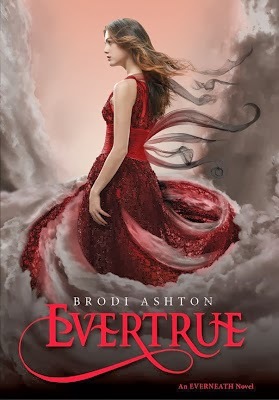 So many of these are books I'm looking forward to as well, particularly Ignite Me, Infinite, Evertrue, White Hot Kiss and Three (which is on Netgalley, if you have an account!). Great list. I'm looking forward to some of those as well. 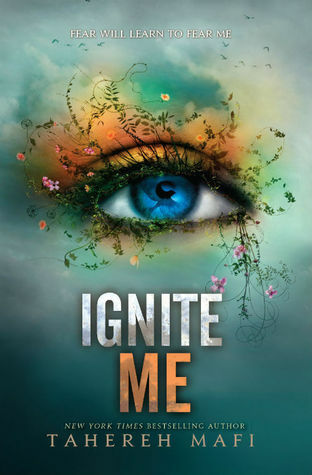 Ignite Me: Haven't read Shatter Me yet, but it's on my list and hopefully I'll read it soon :) The series looks amazing! 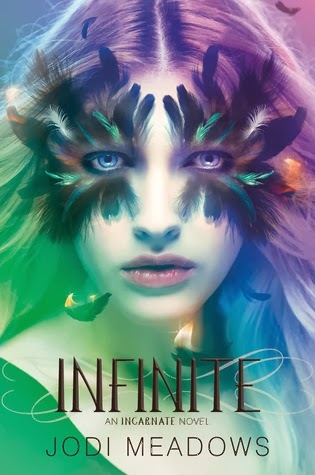 Infinite: hahaha I love how I can tell what series it is just by the beautiful cover. 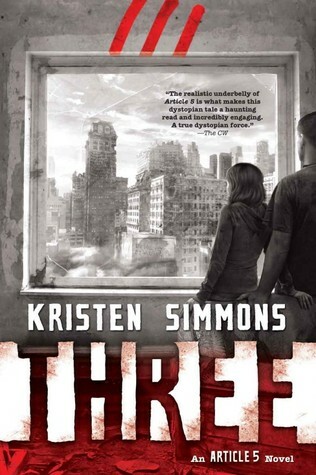 The first book is in my TBR list but I haven't read it yet. Excited to though! 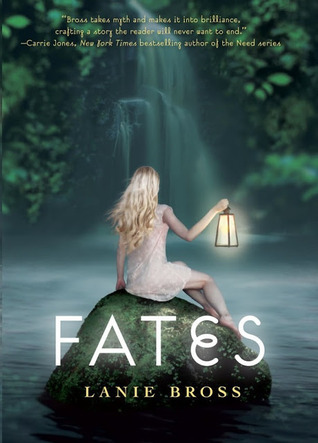 Fates: I actually just got that one on Netgalley. Am super excited to read it. I've been shifting The Program up and down my TBR from the moment it came out! Great List! I had no idea Ignite Me was this close to being released O.o EEEP! So many great books on your list! I've added a couple to my own TBR :) Happy reading! Great lists, I hope you'll enjoy them all :) Happy reading! Oh, fabulous picks! With Ignite Me, you're bound to have a terrific winter! Oh I really liked The Program - it's a good mix of dystopian and contemporary which is unusual. Great list! The Program made my list, that book looks incredible. I also really want to read the Article 5 and Shatter Me series, they have been on my TBR list for so long now.